Enter to Win a Free Comprehensive Analysis of Your Song. MusicOpps.com is internationally recognized for its top-tier music licensing opportunities in television, music video placements, ad campaigns, video game soundtrack curation and mainstream retail radio rotation. We are now offering artists a unique chance to win a complimentary song review and the opportunity to be pitched to our alliances at absolutely no charge. By signing up on our VIP Mailing List, artists/acts will be officially eligible for the giveaway. If staff likes your song “as is”, we'll also add it to our licensing opportunities pitch list at no cost. MusicOpps.com supports the freedom of independent artists to make your own decisions and to drive your own career. We foster education, transparency and an open-door policy. Our connections in the music industry turn to us to find fresh new faces, a hot new sound or something exciting that can inspire their edit. Editors want access to music not found on major labels or signed to major publishers, who often can slow down or destroy the process. Per our Mission Statement, we never meddle in your licensing revenue streams nor do we take a commission fee. We thrive on a no-strings-attached policy. There are no commitments, dues, monthly fees, popularity contests or obtuse marketing gimmicks. 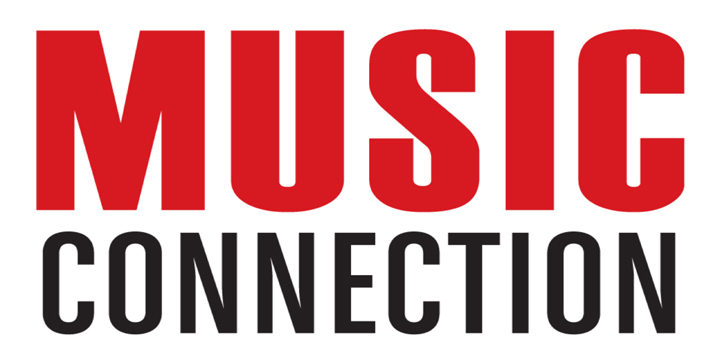 MusicOpps.com operates as a highly-connected, non-exclusive alliance that passes the deal along to you. WANT TO KNOW IF YOU HAVE WHAT IT TAKES? WE ARE LISTENING. *We respect your privacy and take precautions to protect and secure your information. When you submit music or email addresses via the website, your information is protected both online and offline. We use email addresses only to communicate directly with you regarding your submission or to put you in touch with network executives, music clearance executives or personnel that are interested in licensing your music.